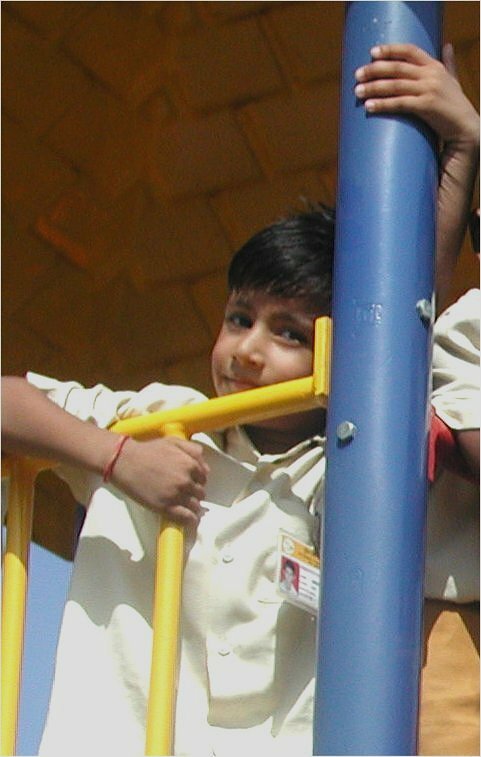 ‘Every child is a potential genius...’. 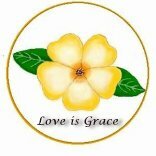 The header of the Primrose School, Puducherry, Tamil Nadu, South India. 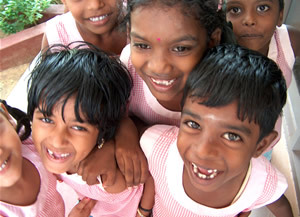 The Primrose School, is a part of The Mother’s Service Society, Venkata Nagar. 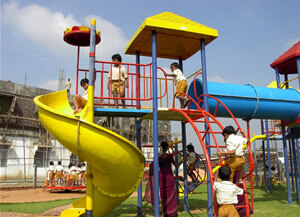 The Primrose School is a unique learning experience for the child. 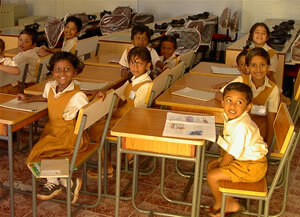 It incorporates innovative teaching methods used in the USA which enable early mastery of reading and writing skills. 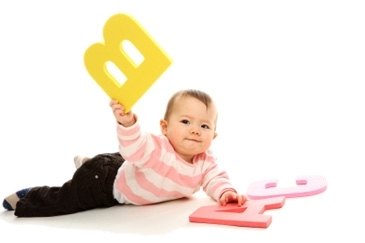 Children can easily read books even of higher levels by the age of five. 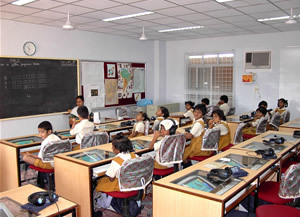 The extensive use of computer, video films and CD Rom programmes on computer in each classroom ensures that children love to learn. "Could Your Child Be A Genius? 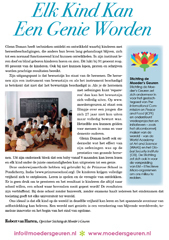 ", are very practically written articles about the methods and practices handled at the two schoolprojects. 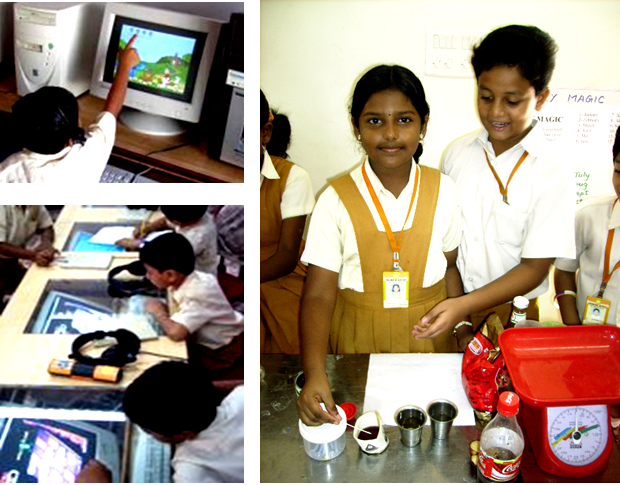 These methods and practices are subdivided into 12 articles (written by Aruna Raghavan, correspondent of the schools). 13.12.2011 | BAARN - Researchers at the University of Notre Dame concluded that children in their first year intensely listen and deconstruct language word patterns.According to researcher Jill Lany, this is the basis of actually learning words, which begins around 17 months.